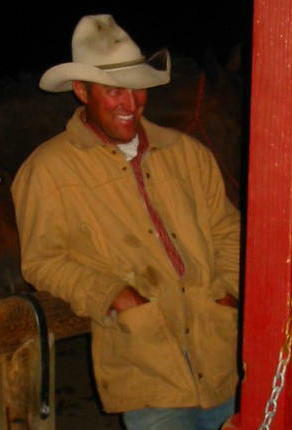 Seven years ago today, I had the good sense to marry this hot cowboy. I refer to him an awful lot, so it makes sense that you meet him. He’s a lifelong rancher, cattleman, horseman who manages ranches for a living – our own and other people’s.